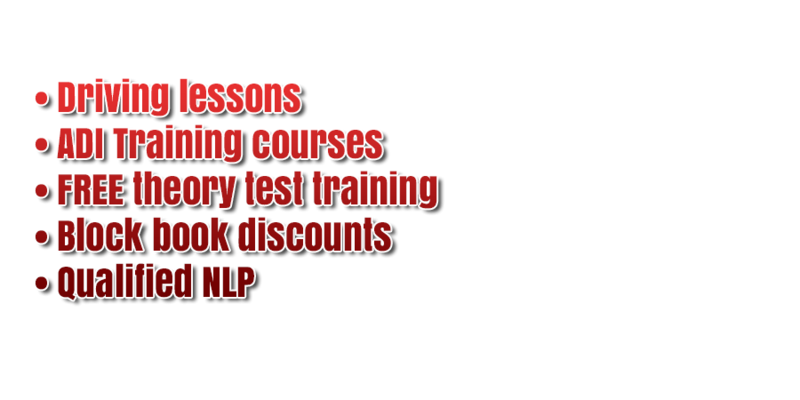 We Don´t Do Cheap Lessons - We Do QUALITY! Would you like to know the secrets needed to avoid being one of them? Would you just want to pass the driving test or would you like to feel confident everytime you go out in the car? We do not teach you just to pass your test, We teach you to turn you into a safer driver for life. This not only keeps down your insurance premiums, but make´s you into a more confident, careful and thoughtful driver. The sad thing is in today´s world 17-25 year olds are more likely to be killed or seriously injured on our roads than they are of anything else. Keep your loved one safe by making sure they learn to drive not to pass the test. Every M8 pupil receives FREE theory training using our partners Driving Test Success Anytime Pro software. It covers everything you´ll need to pass the theory and hazard perception tests. 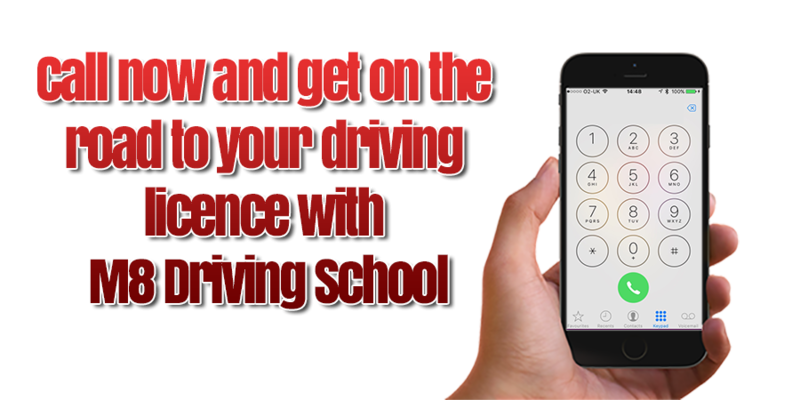 We also give FREE membership to Driver Active (usually £6.99 for 90 days) to every pupil, a Highway Code and now the NEW SmartDriving App which you can download FREE from this page. M8 Driving School started in February 2008 and has since become one of the most popular driving schools in Renfrewshire. We are about to embark on our 10th anniversary working within the Renfrewshire area putting hundreds of pupils through their driving test in the process. Your loved one will be in safe hands and taught the most up to date methods of driver training. You´ll see after they pass their test just how good they´ve been taught when you are sitting beside them making up for all the journeys you´ve driven them around over the years. 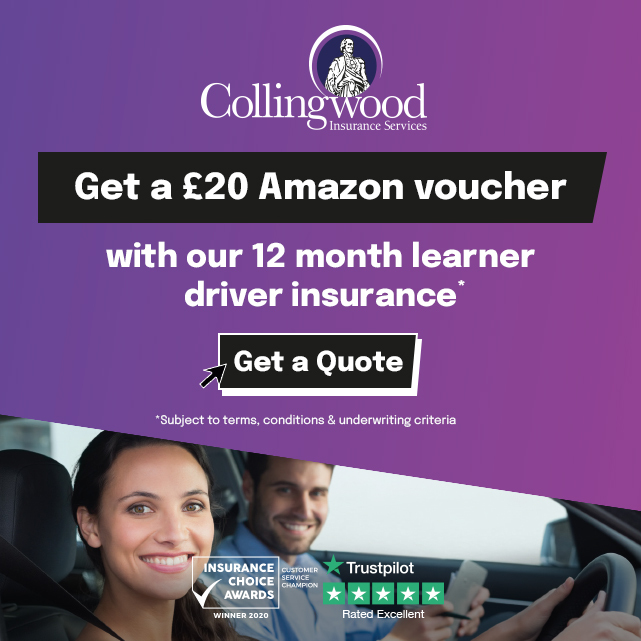 Steven Porter is an Approved Driving Instructor (ADI) Fleet, NDORS & SAFED Trainer he also holds a F1RST advanced driving qualification from the Institute Of Advanced Motorists, he has been teaching learners for over 10yrs now with great success and pass rate. Both he and Paul Gregory have qualified through the Driving & Vehicle Standards Agency´s (DVSA) stringent tests to teach you the most up to date methods of learner driving. They have also signed up to the DVSA´s Code of Conduct to give you piece of mind when choosing a driving instructor. Both have been in the business for a number of years, so they have plenty experience behind them. Steven has a Btec in coaching in driver education, a PTTLLS qualification (City & Guilds Teaching) and is also a Practitioner in NLP (Neuro-linguistic programming). He does this to give you value for money and so you can pass your test with us without having to do crazy amounts of hours behind the wheel. Paul Gregory has also been teaching in the Renfrewshire area for over 10 years now with many past pupils raving on social media about how calm and relaxing he is during lessons. So whoever you have doing your training will have plenty of knowledge and experience in driver training. You can now pay using either iZettle card payments or the payM service by paying with our card reader or direct to 07747 600 672. No additional fees apply for payments made using this service.